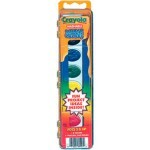 CRAYOLA watercolor paint. Sold in lots of 6. ..
Great product by PRANG. 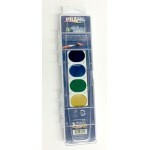 Watercolor paint sold in lots of 6. 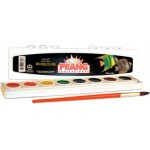 ..
WASHABLE markers BY PRANG! Sold in lots of 6! ..
Every artist needs a canvas. 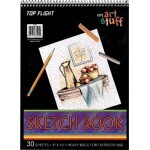 Order these Top Flight Sketch Books for your aspiring artists! Sold ..